Just got back from camp! I'm active again :D ! A wild CreativeSymphony has appeared! What should HeartRate do? Completed! I got Pinktastic Bunny Ears! Thanks! 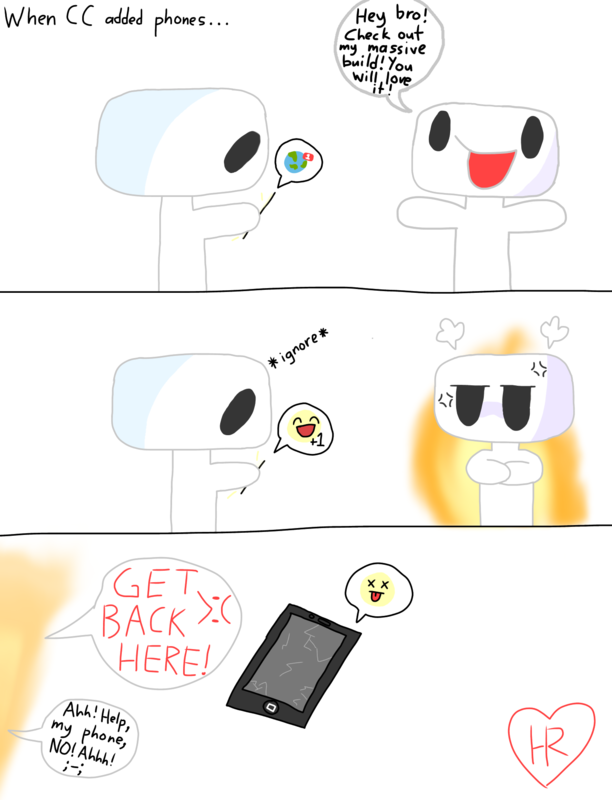 I made this out of pure boredom, but I think it might be accurate when it actually happen. I'll be the one that smashes it. \(`O`)/ : I SMELL COOKIES! GIMMEEEEEE! Turn from 100% tired to 398291829282% energetic. Am I the only one who had this version as my childhood? I never have eaten a lamb and whoever taught you that rhyme is not right :O! Poor wittle lamb :(. When you been lied to your entire life lol. All this time I thought Mary was vegan. I think some people can relate to this but sometimes when I don't want something to happen, it happens. When I want something to happen, nothing happens. Yeah, but i hate it when they start melting, I mean.... am I that hot? Lucifer is our lord and Shepard who we should follow. We owe nothing to anyone but ourself, HAIL THE MORNING STAR! RUN AND MINE BLOCK UNTIL U GET A CUBIT!!!!!!!!!!!!!!!!! I don't get why people would sell the bush with its fruit naturally around 4K but guess what I found? Farmer Pack in the cubit store which only cost 500c which gives you 25 sets of each bush with berries. That was fixed. Buying the farm pack will now give you the ones without berries. The magic bushes with the berries on them that is displayed in the float state is no longer obtainable. 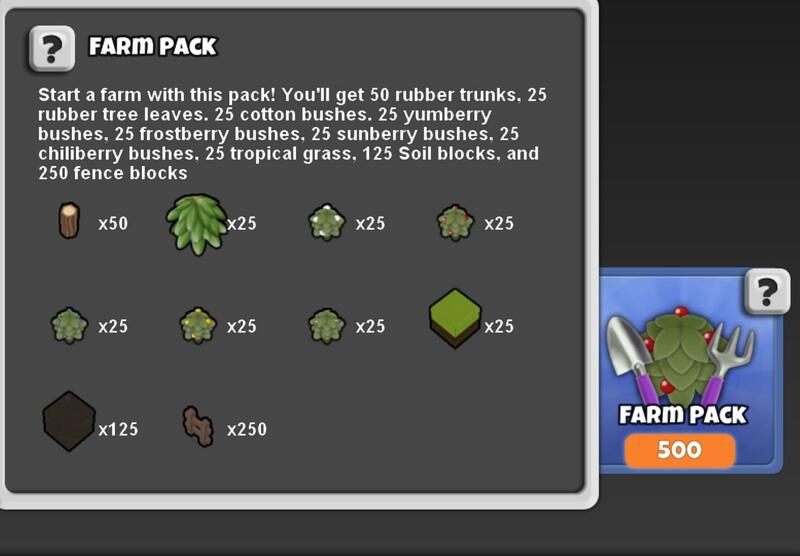 With the old farm pack when bought it would give these bushes and this was years ago before they switched making it a rare item. I felt empty when I wrote this Recent Activity, it's as if I was never born... Like I don't exist. What if this is just a book? Or a cartoon? What if life is an illusion? Child: Fantasy Yay! I am SO CREATIVE! Lol honestly, this should apply in real life as well. you shouldn't judge a person by her preference, gender, nationality and appearance. I'm the type of person who doesn't like stereotypes, it's annoying. You're a guy and you love kpop? (Me) you're considered "gay". You wear makeup (light makeup) and you're a guy? You're considered "gay". The word "gay" even used correctly, instead of using the word gay, how about using the word "feminine"? Gay is supposed to be used to people who like the same gender. Just because I love Kpop doesn't mean I'm gay. Just because I put on some makeup doesn't mean I'm gay. I don't even contour my whole face, put on fake eyelashes, or put on full on lipstick. I just really hate judging people by their looks. My name says it all. 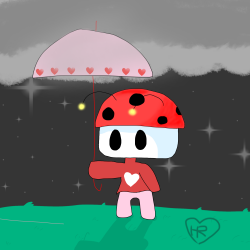 I like cute things. Animals are my weakness. 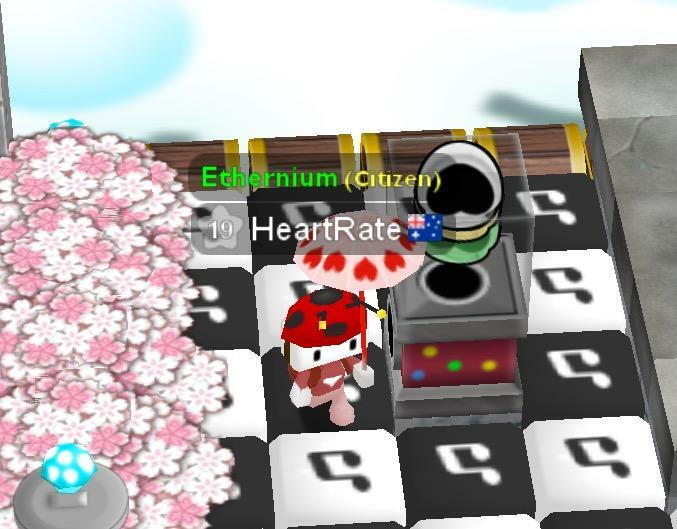 HeartRate changed their profile picture. Do you know me? ._. I keep on crashing whenever it says fetching realm information ;-; , rip.